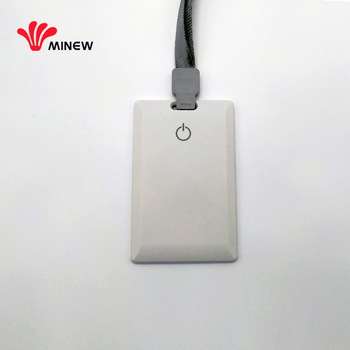 The BLE Beacon Card C7 with ON/OFF button is designed based on the Low Energy Bluetooth 4.0 technology. 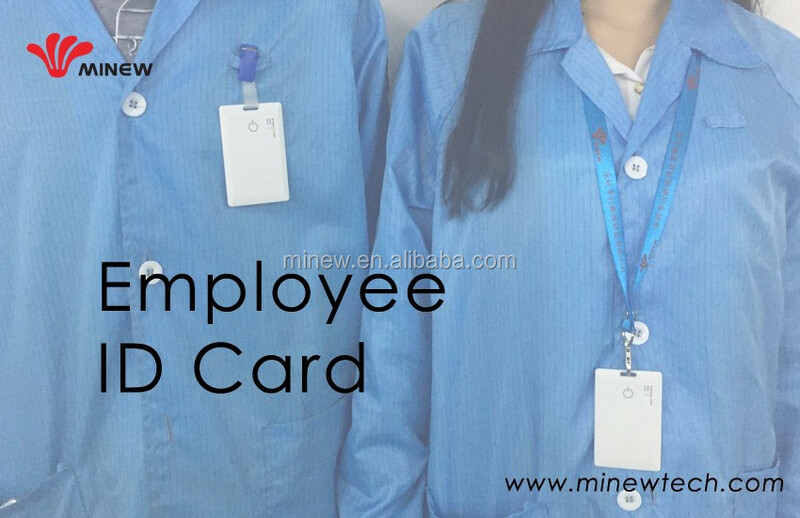 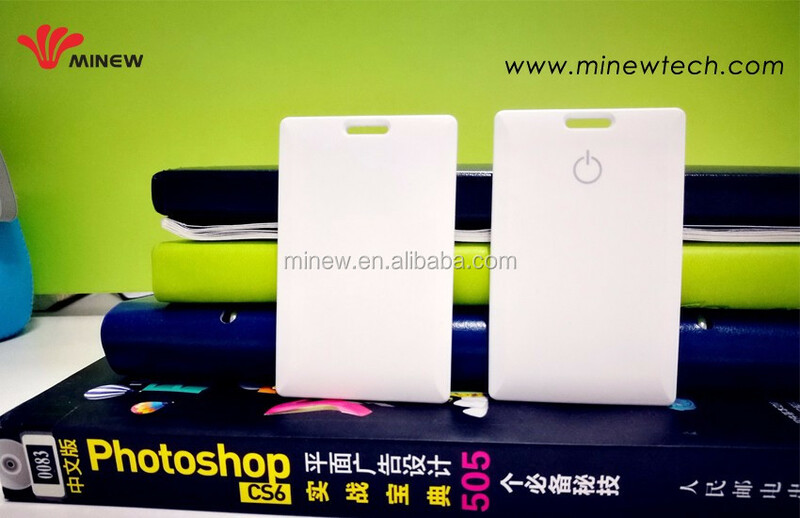 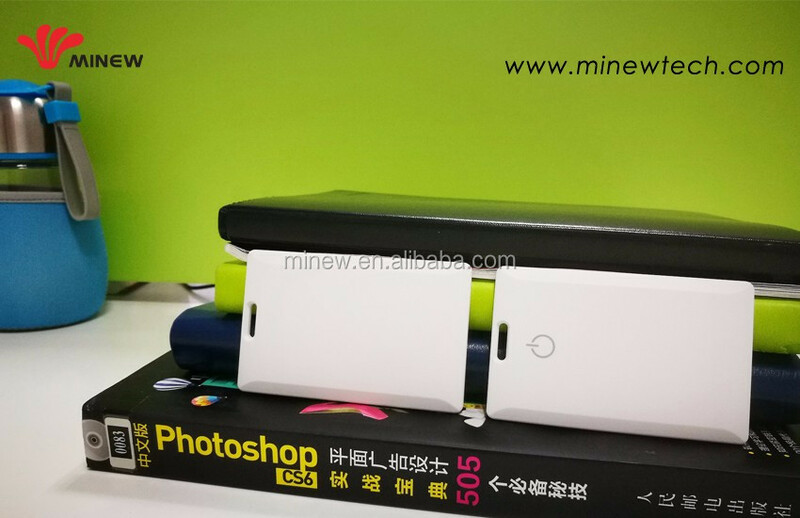 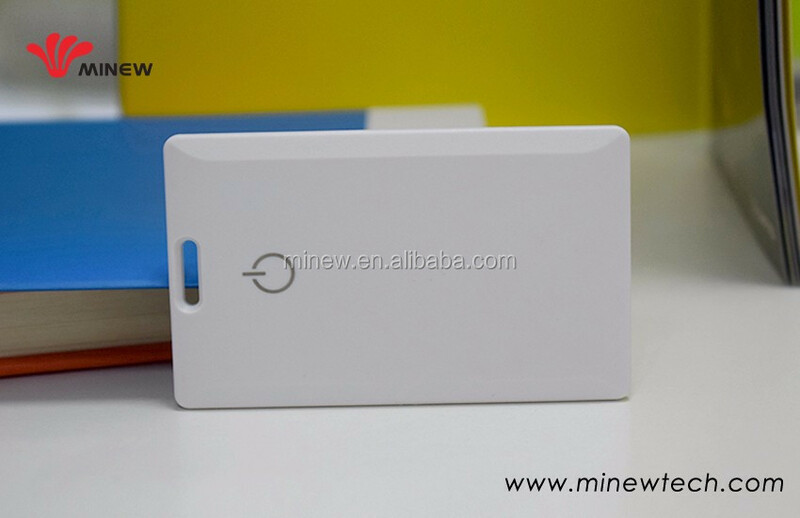 The shape of Beacon Card C7 looks a bank card but it is waterproof and it has packed a Lithium polymer battery. 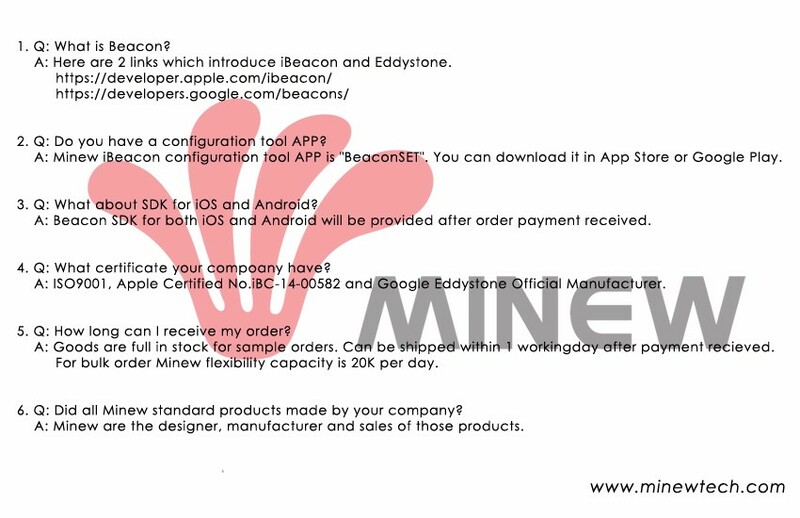 Firmware iBeacon and Eddystone Optional. 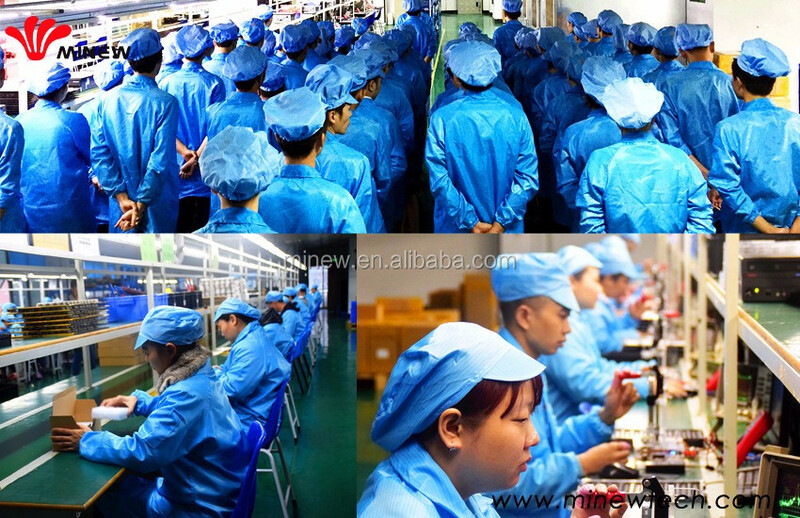 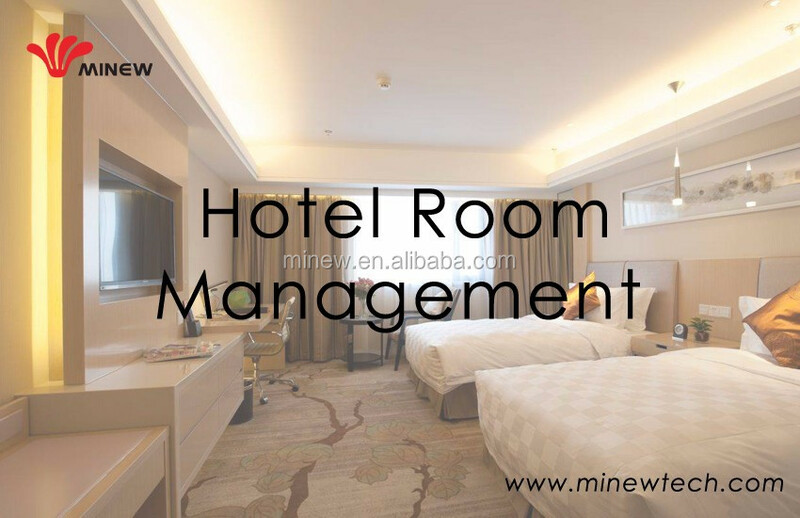 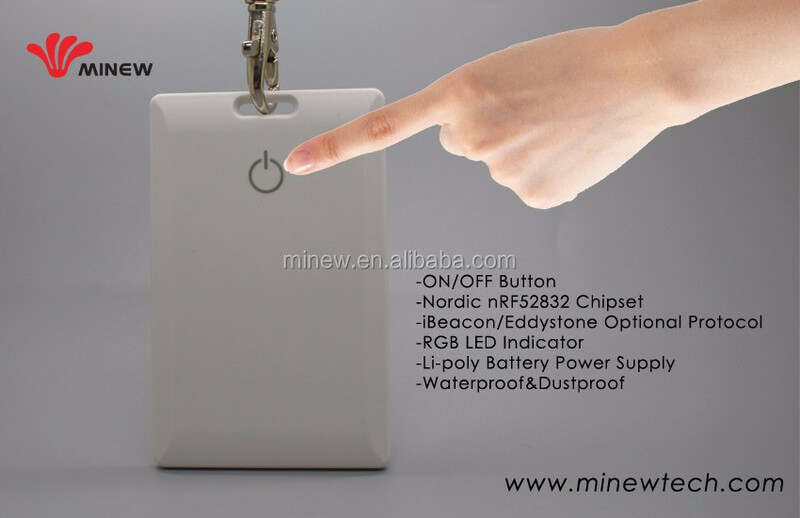 Option sensor NFC/RFID as well. 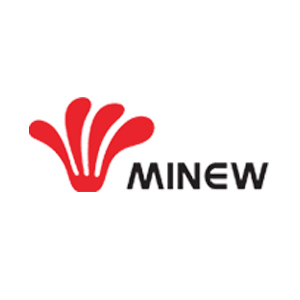 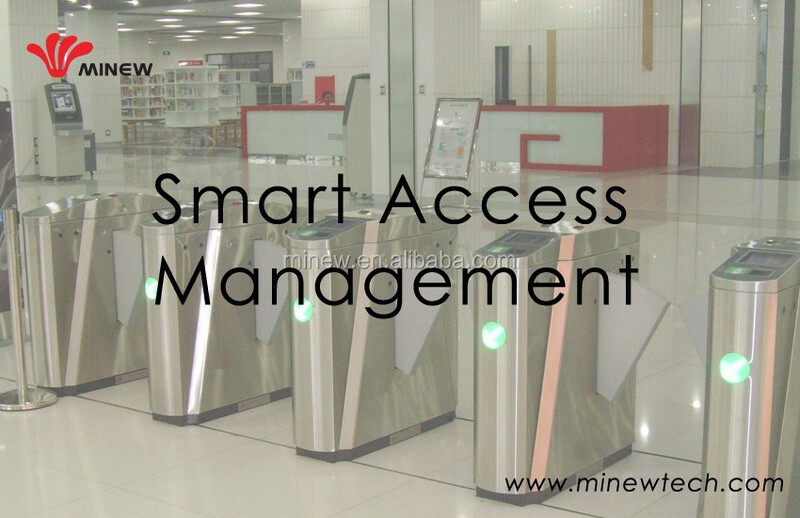 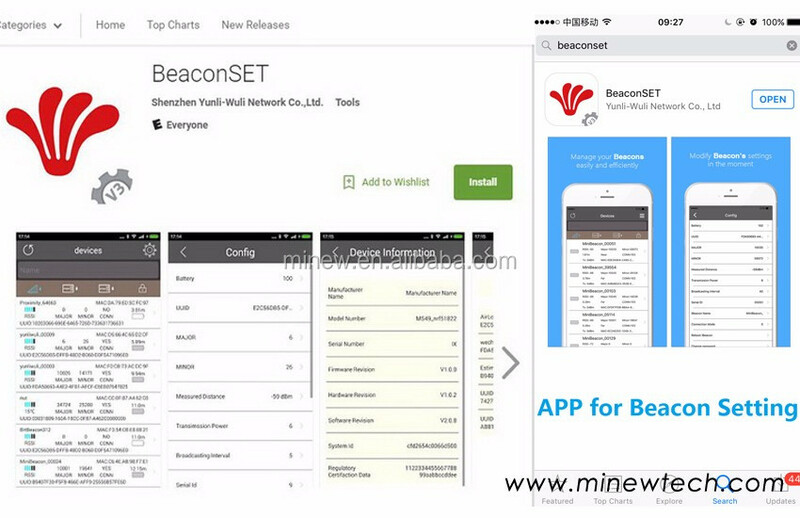 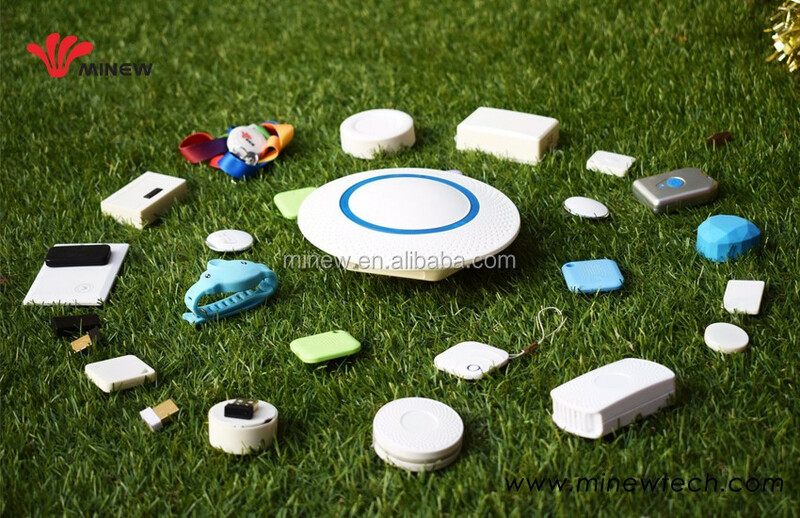 --Minew iBeacon Configuration APP: BeaconSET. 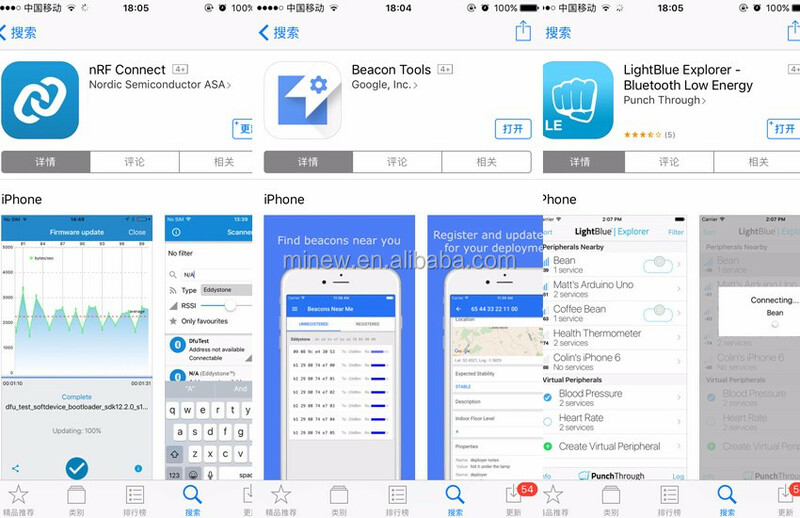 Avaiable in App Store or Google Play.